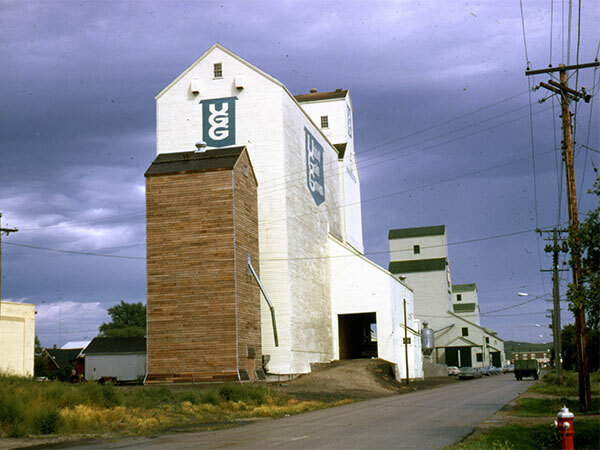 A 45,000-bushel elevator at Minnedosa, on the CPR Minnedosa Subdivision, opened for business by United Grain Growers in March 1966. 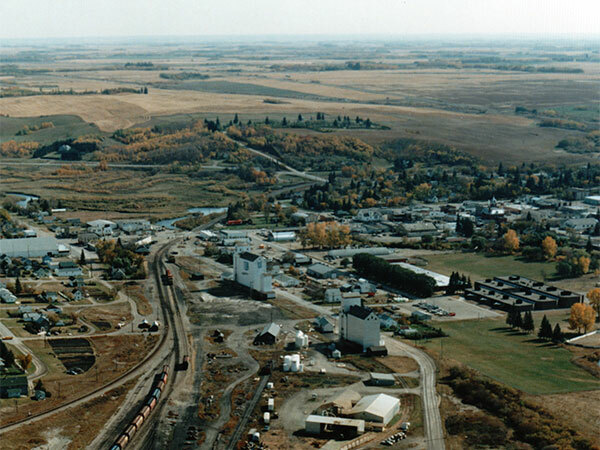 In late 1967, a large crib annex was built beside it, increasing its capacity to 169,000 bushels. 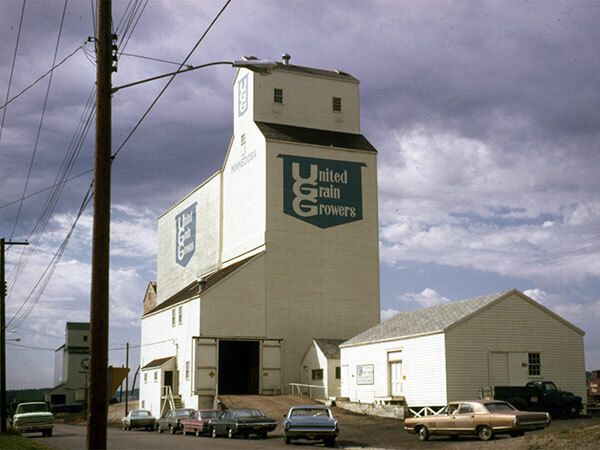 Closed in August 1999, it was demolished in 2000. “UGG officially closed as of August 31st,” Russell Banner, 7 September 1999, page 1.